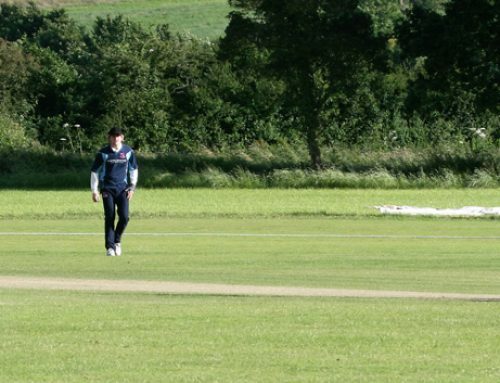 Great News, Any Stovold and Rob Cunliffe are both running our winter programmes for the young cricketers. Andy will take the U17’s -U13’s performance squad on a Friday evening. These sessions will be 21/2 hour long and part of a programme spanning 12 sessions over 16 weeks. The programme will cover all the skills needed to perform at a high level in each age group. This is not simply nets where everybody bats and bowls, it is so much more. 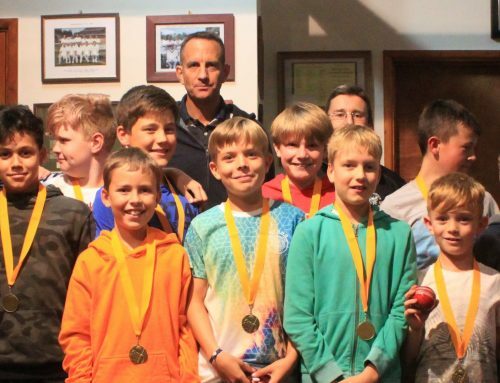 Rob will take the U11’s -U9’s development squad on a Wednesday evening. These sessions will be 21/2 hour long and part of a programme spanning 12 sessions over 16 weeks. 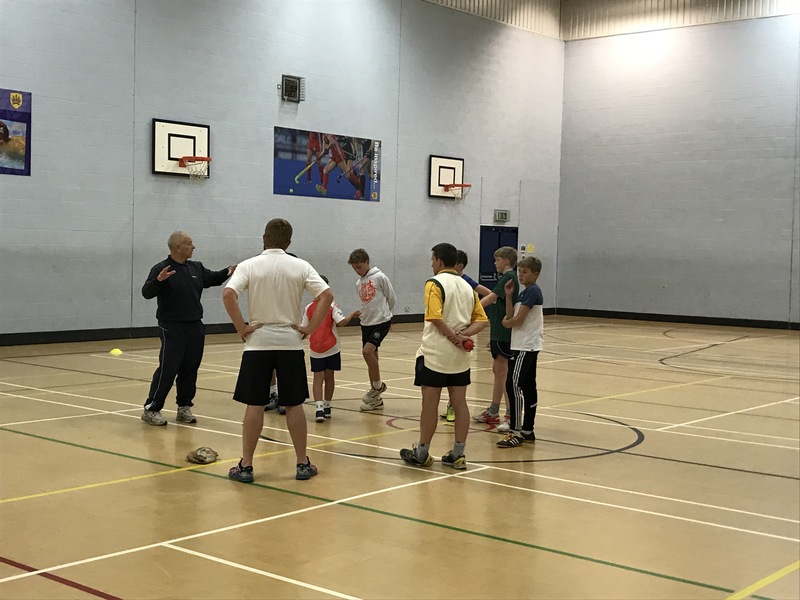 The programme will focus on developing core skills to enable the young Rams to enjoy there cricket and develop their skills on an individual basis. This is not simply nets where everybody bats and bowls, it is so much more.